Join us on May 6 to see how craft beer is made and how easy it is to brew your own beer. Taste, touch and smell some of the main ingredients of beer, which are water, grains, hops and yeast. See how milled barley is turned into a sweet hot liquid (wort) and then how this wort is prepared (through boiling, hop additions and cooling) for yeast to be added later to ferment the wort into beer. We will demontrate various methods of brewing: Extract, Brew in a Bag, traditonal All Grain, and an ‘all-in-one’ Electric System. America’s largest craft beer festival is coming to Austin! 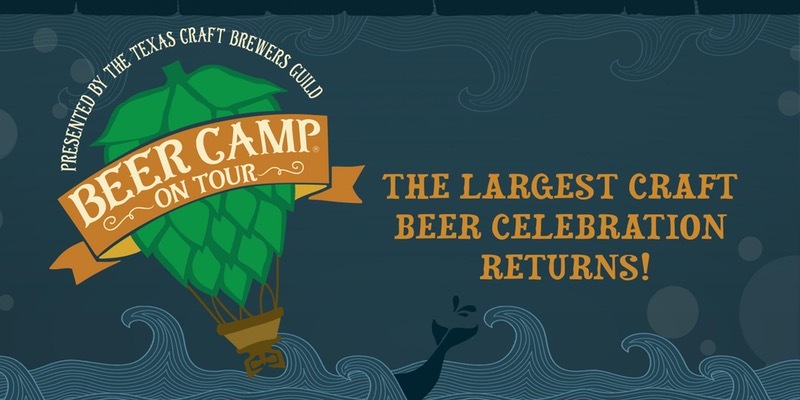 This summer, Beer Camp on Tour takes over Carson Creek Ranch with hundreds of craft beers, the city’s best food trucks, live music and good times. Every craft brewer in the nation is invited and you are, too! 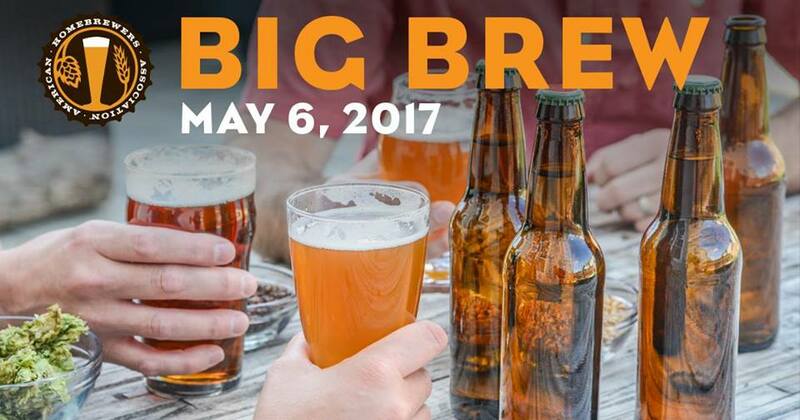 BCHA – Brew-Blast | 4-3-17 – LOCATION CHANGE! IMPORTANT ANNOUNCEMENT ABOUT BIG BREW WILL BE REVEALED!! SO DON’T MISS THIS ONE! CLUB COMPETITION ENTRIES WILL BE DUE! don’t forget to bring your entries for our first club competition of the year to this meeting. Remember this is an open competition, so bring your best brews (2 entry limit) and lets try to have a good showing for this one. You can download the bottle labels and entry forms from our website here. Points will be awarded for the top 3 plus points for every entry. Max 2 entries each. $2 per entry! Some people seem to take pride in the fact their homebrew is hazy, usually alluding to the idea that the haze contributes greatly to the overall character of the beer, that it’s something all homebrewers should be proud of, as it symbolizes it was made by hand. 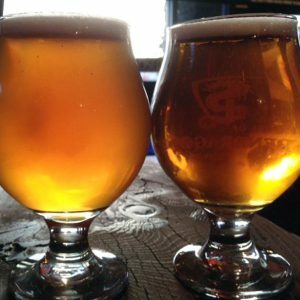 The Big Country Homebrewers are a group of brewers who support a responsible love for craft brewed beer and the brewing process. Men and women age 21 years and older are encouraged to join and participate in all club activities. Activities include special themed gatherings, club competitions, brewing demonstrations, technical clinics and homebrew or commercial beer tastings. © Big Country Homebrewers Association 2015. All Rights Reserved.